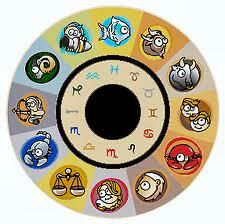 LEO (July 23 to Aug. 22): Be sure you are part of the discussion involving your suggestions. Your presence ensures that you can defend your work, if necessary. It also helps gain your colleagues’ support. PISCES (Feb. 19 to March 20): Workplace problems can affect your financial plans. Be prudent and avoid running up bills or making commitments until things begin to ease up by the 27th.